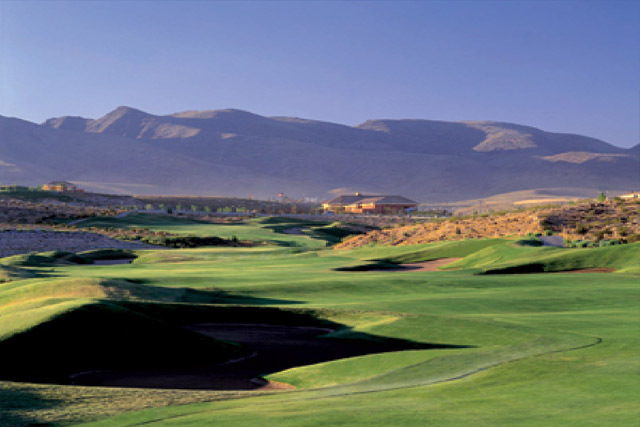 The Rio Secco Golf Club is an exclusive golf club in the Las Vegas Valley. If you are looking for one of the best courses to play when you visit Sin City, this is the course you need to check out. Of course, you will need to have access to the Rio Secco Golf Club either through a current member or through your pocket book. 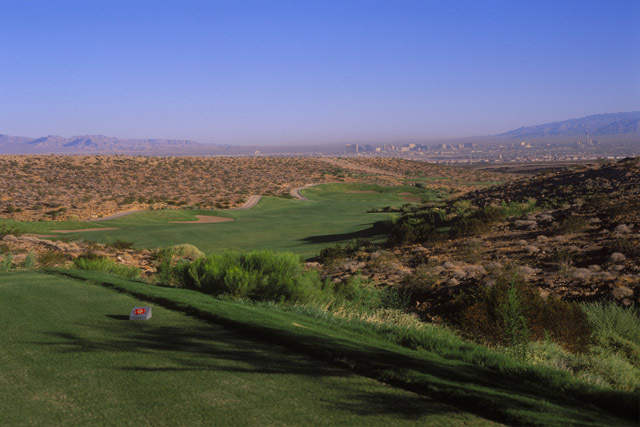 The Rio Secco Golf Course is one of the most challenging courses in Nevada. It winds through the McCullough Mountain Range, so as you can imagine, the scenery is absolutely breathtaking. 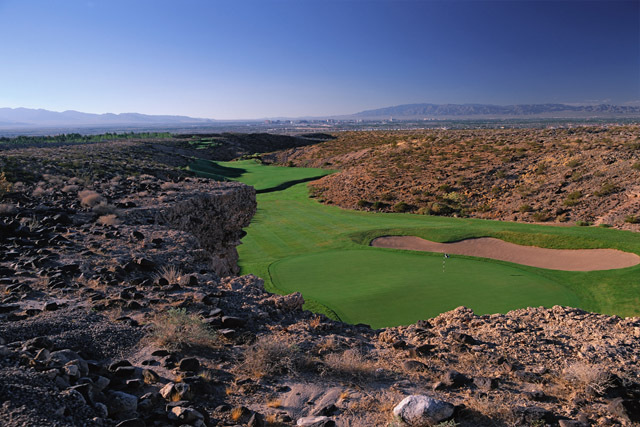 This unique, desert course is located in the southeastern part of the valley and is the home of Butch Harmon who once taught golfing great, Tiger Woods. 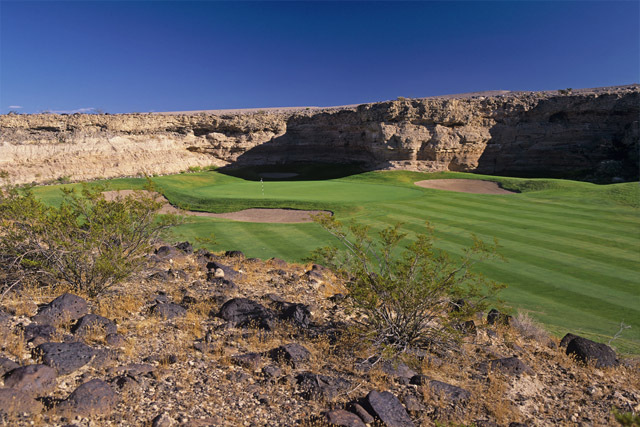 The Rio Secco Golf Course has many challenges with multiple changes in elevation and fast, lush greens that span across the 7,332 yards of this 18-hole championship golf course. 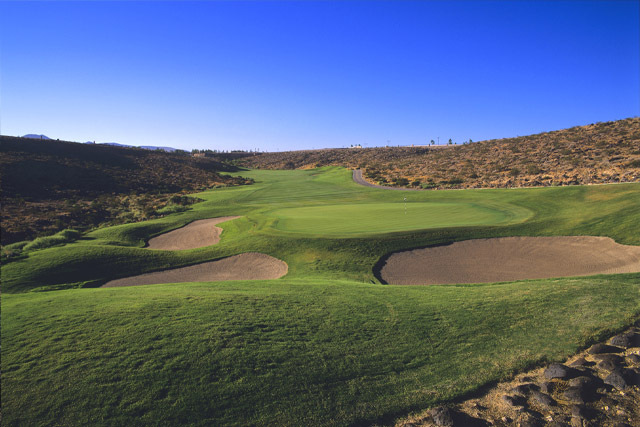 Rio Secco was built in 1997 by golf course architect Rees Jones. The desert course and club feature a restaurant, lounge, practice greens, a driving range, and banquet facilities. Driving range, Practice green, Restaurant, Lounge, Banquet Facilities, Tee-mate program. As always all staff at this course are amazing and very accommodating. I was suprised I played 3 courses. I had so much fun and challenged with the holes.